Own your beard. 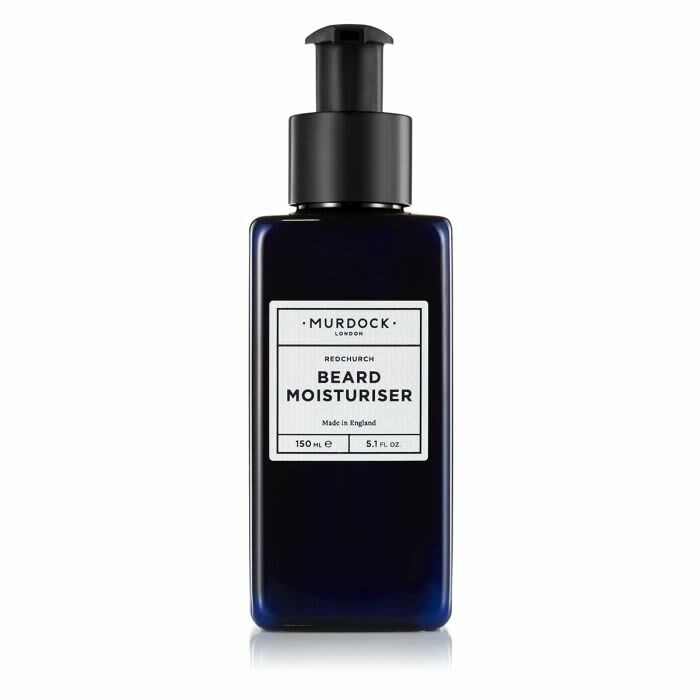 This Murdock London all-in-one beard best seller conditions and softens facial hair and the skin underneath. Your beard will look healthier and feel more comfortable for you and anyone who comes near it. Murdock London in London, United Kingdom.